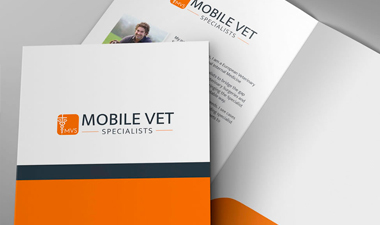 450gsm coated or 400gsm uncoated, HD printed with optional lamination to make a great impression. 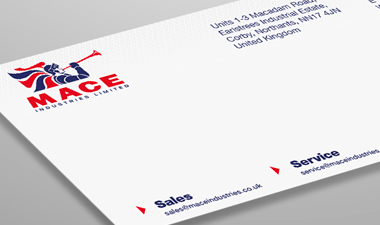 Use our comprehensive range of existing templates available in A4 and A5, glued and interlocking. 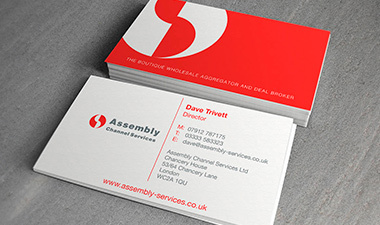 DL or A6 as standard in smooth 120gsm uncoated works equally well single or double sided. 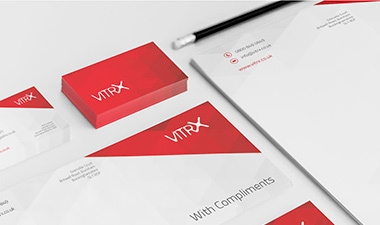 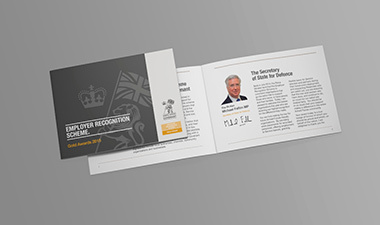 A high quality, smooth 120gsm uncoated stock works equally well single or double sided.